The spiral air duct is mainly used for air circulation between China and China, and plays a role of ventilation and ventilation. The most widely used in the market is the spiral wind pipe. 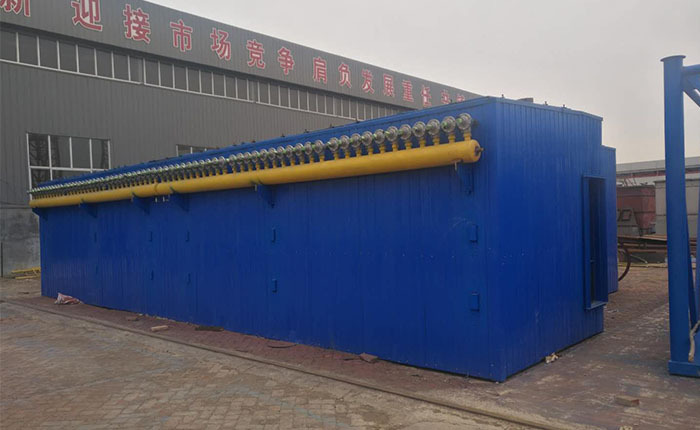 The spiral wind pipe market is generally divided into three types according to its material: galvanized spiral air pipe, stainless steel spiral air duct and composite spiral air duct. 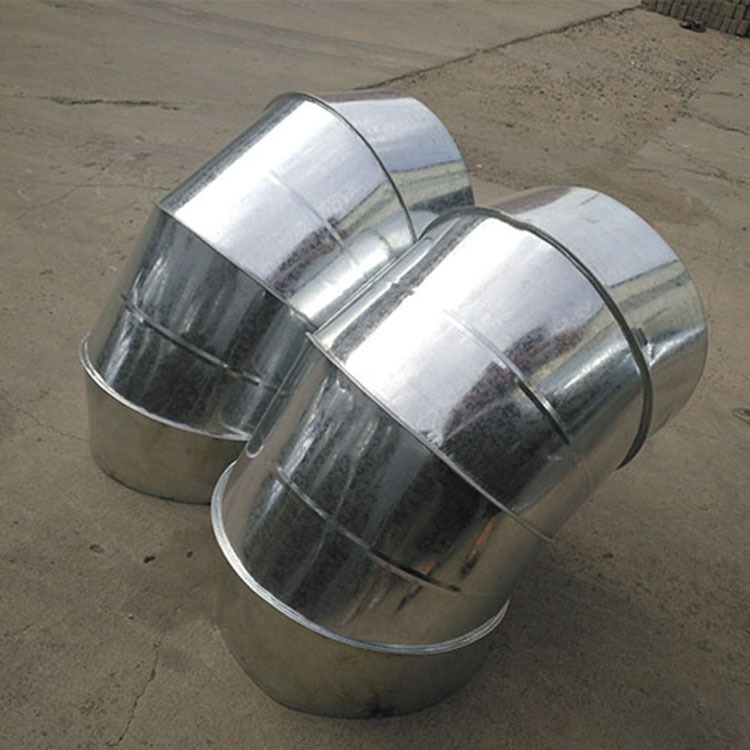 Among them, the stainless steel air duct has the best quality and applicability, but the price is high. The most widely circulated spiral pipes in the market are galvanized sheets. 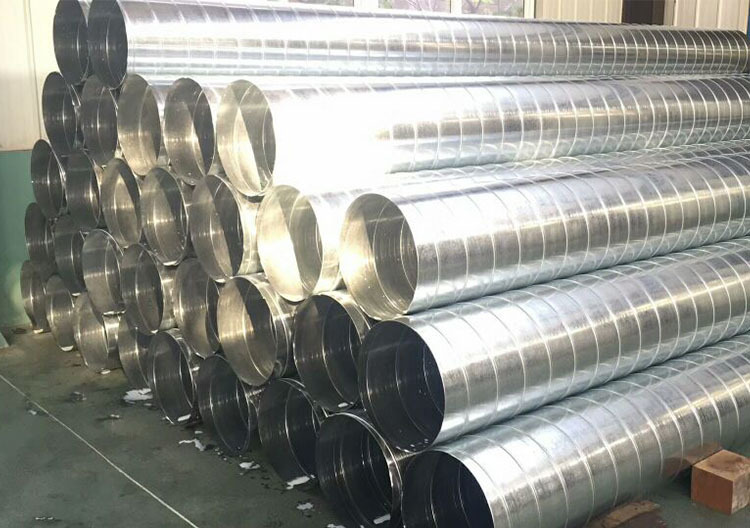 The spiral duct of galvanized steel plate is basically a stainless steel spiral duct, but the price is only 2/3 or even lower than that of the stainless steel air duct. 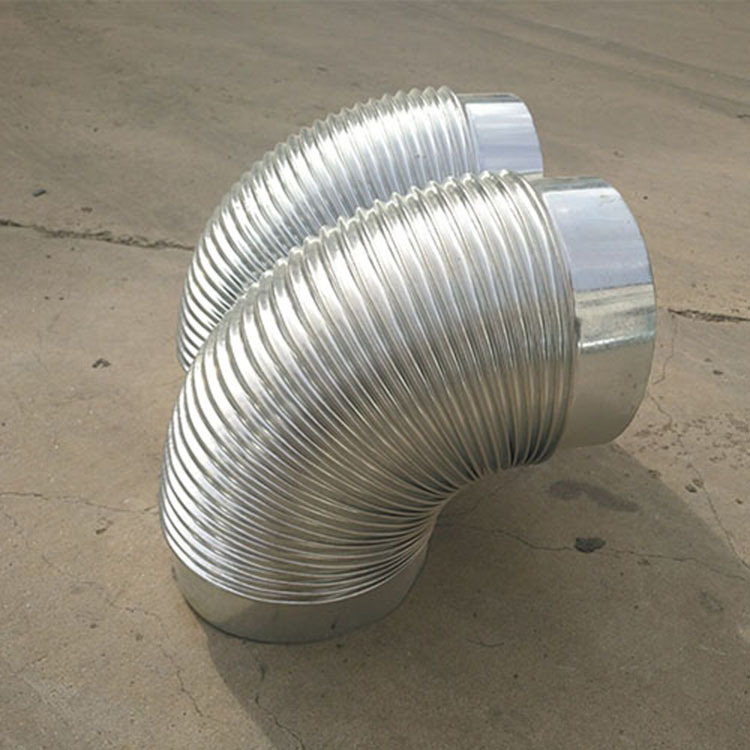 Composite spiral air duct is commonly used in places where the external environment is more common and the requirements for wind pipes are not too high. Because iron sheets are prone to chemical reactions in various environments, they cause corrosion and rust. Zinc hardly changes in dry air. In moist air, a dense zinc carbonate film is formed on the surface of zinc. The spiral duct is mainly plated with zinc on the iron sheet of the wind pipe, which plays a protective role on the iron sheet. Zinc coating is passivated, dyed or coated with light retaining agent, which can significantly improve its protective and decorative properties. 2. The installation is convenient, and the connection points are few. 3. The ventilation resistance is small and the ventilation noise is small. 4, both strength and rigidity are good. 5. The thickness is controllable and can be selected within 5-107 m.
6, no hydrogen embrittlement, no temperature hazards, can ensure that the mechanical properties of materials remain unchanged. 7. It can replace the hot dip galvanizing process. 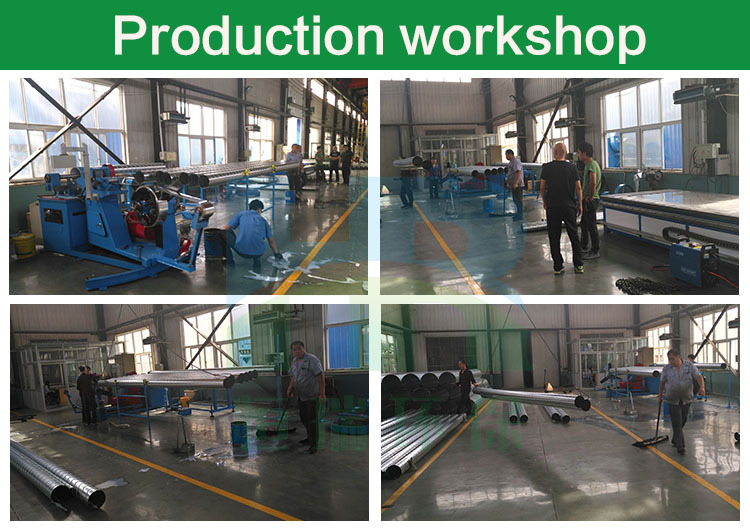 8, good corrosion resistance, neutral salt spray test for 240 hours. 9. 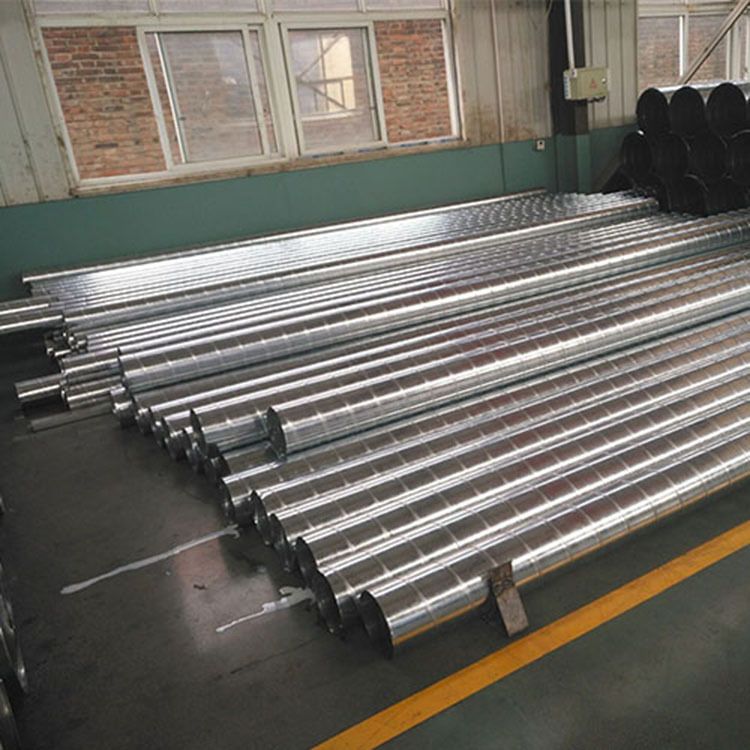 The hot galvanizing method is applied to the strong corrosive environment such as strong acid and alkali fog. 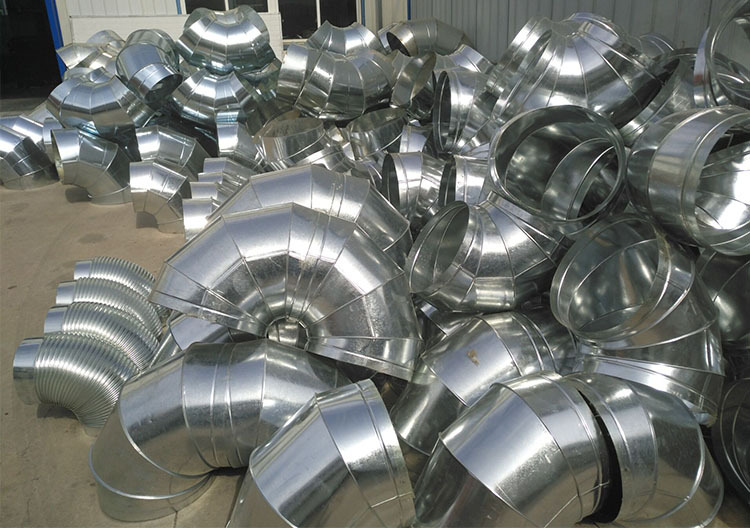 10, according to customer requirements, specially designed and customized all kinds of duct. (2) both strength and rigidity are good. 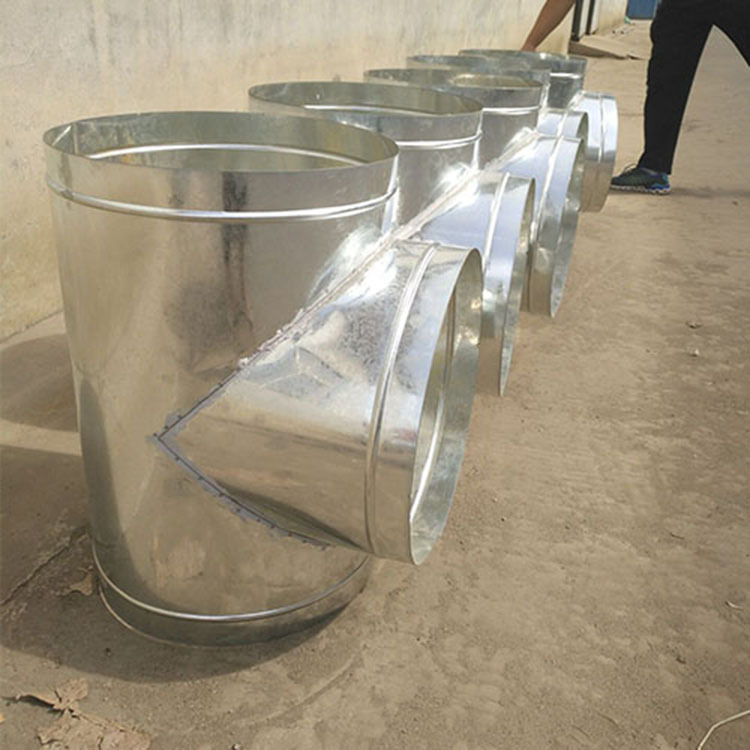 (3) ventilation resistance is small, ventilation noise is small, and round pipe is better than square tube. (4) the installation is convenient and the connection points are few. (5) high grade and beautiful appearance. Looking for ideal Spiral Elbow for Ventilation Manufacturer & supplier ? We have a wide selection at great prices to help you get creative. All the Standard Spiral Pipe Air Duct are quality guaranteed. We are China Origin Factory of Helix Duct Air Passage Elbow. If you have any question, please feel free to contact us.